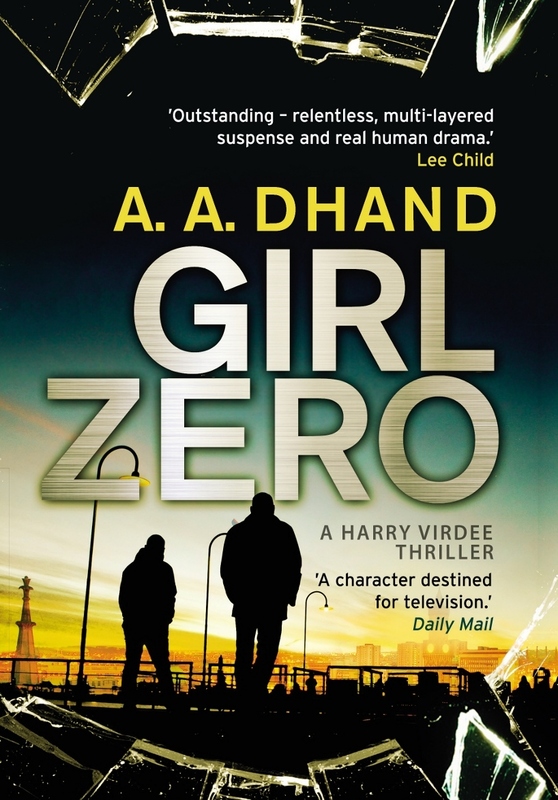 A tensely paced and meticulously plotted book, ‘Girl Zero’ takes you from the dark heart of the city to its fraught outskirts on the vengeful hunt for a trafficking ring. This is the second in an explosive new book-a-year series that will put Bradford on the crime map. Author A.A. Dhand was raised in Bradford and spent his youth observing the city from behind the counter of a small convenience store. After qualifying as a pharmacist, he worked in London and travelled extensively before returning to Bradford to start his own business and begin writing. 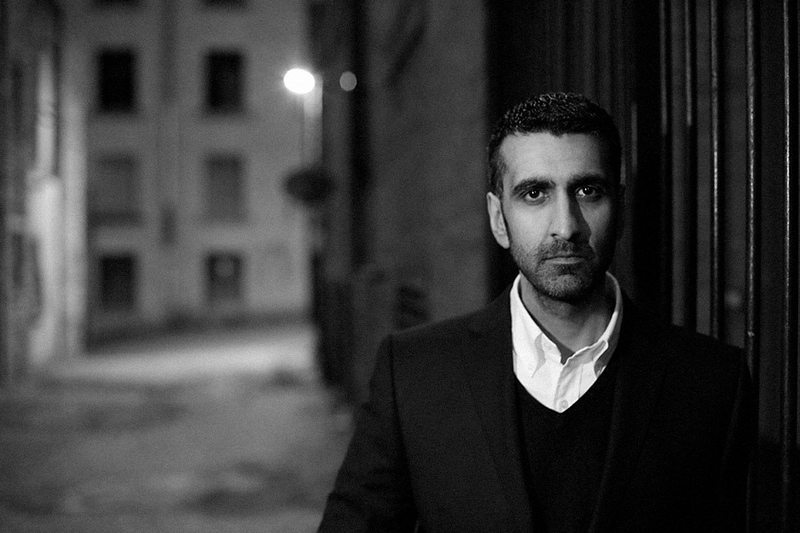 The history, diversity and darkness of the city have inspired his Harry Virdee novels. TV rights for the book were snapped up by Filmwave, the producers behind the recent adaptation of JK Rowling’s The Casual Vacancy for the BBC and HBO. There are some surprises that no-one should ever have to experience. Standing over the body of your beloved – and murdered – niece is one of them. For Detective Inspector Harry Virdee, a man perilously close to the edge, it feels like the beginning of the end. But before he can, he must tell his brother, Ron, the terrible news. And there is no predicting how he will react. Impulsive, dangerous and alarmingly well connected, Ron will act first and think later. Harry may have a murderer to find but if he isn't careful, he may also have a murder to prevent.